Velour and cotton sleepy mouse in pajamas. 18 cm. Suitable from birth. 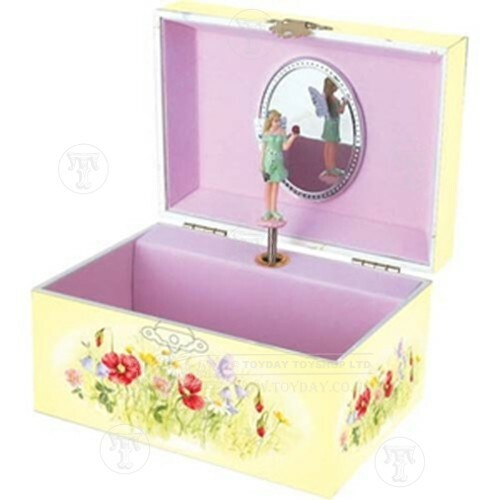 A wooden musical box decorated with a fairy and flowers. Musical Jewellery Box 15 cm. Wind up musical TV with onoff switch with scrolling screen featuring Bob the Builder and friends. Features Bob The Builder theme tune.